This is my favorite book because it combines multiple fairy tales and tells you the ordinary people can still have a happily ever after. This book is 128 pages. This is a fairy tale. 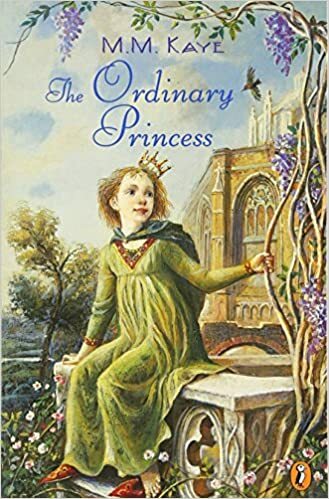 I recommended it too little girls who love fairy tales and to older girls who want to have their own happily ever after. OH MY! I remember when I first read this book! *Magical* I loved it!